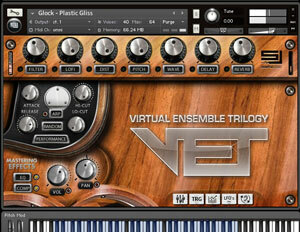 VET contains a powerful collection of meticulously sampled traditional acoustic instruments selected from System Blue's award-winning products Rumble, Fanfare, and Impakt. 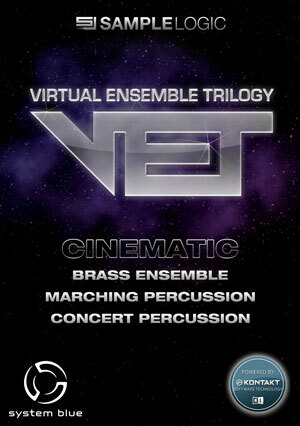 VET features recordings of the World Champion Blue Devils drum & bugle corps brassline, battery percussion, and front ensemble (concert & world percussion) with contributions by arrangers Scott Johnson, John Meehan, and Jim Wunderlich, recorded by Leslie Ann Jones on the Scoring Stage at Skywalker Sound (a Lucasfilm Ltd. Company). This massive 24GB collection of more than 300 traditional Instruments & Multis contains a variety of instruments that include solo and ensemble marching snares, multi-tenors, basses, mallet & world percussion, trumpets, mellophones, euphoniums, and tubas. 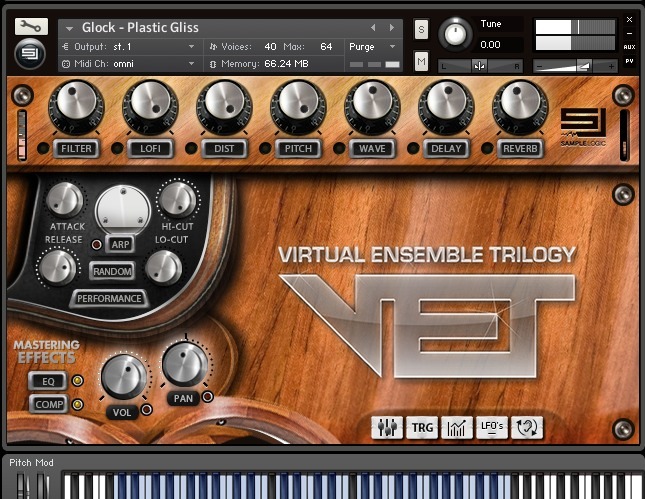 VET is the ideal solution for educators, arrangers, performers, and composers who want to realize accurate, dynamic musical productions and arrangements, bringing the authentic real-life brass and percussion instruments to both notation and any digital audio workstation software. 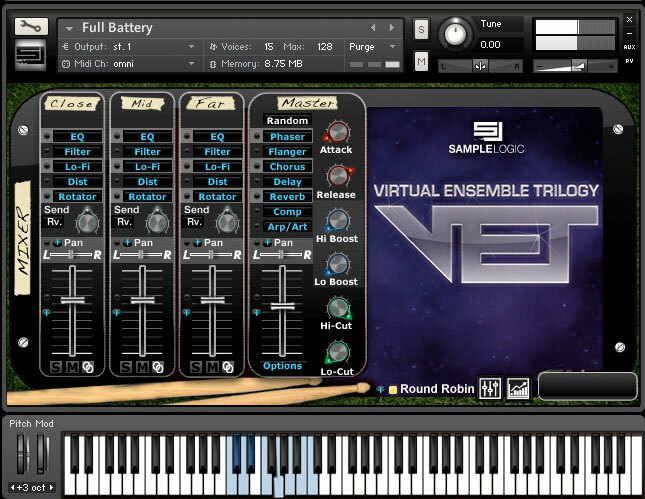 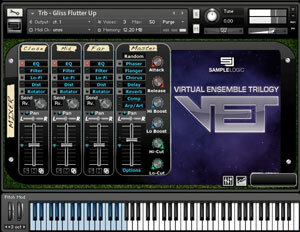 VET loads directly into the Native Instruments Kontakt 5 Player and seamlessly integrates into both Finale 2013 and Sibelius 7. 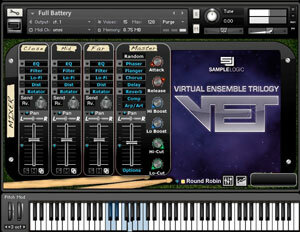 300 Instruments and Multis delivered at 44.1k/24-bit.